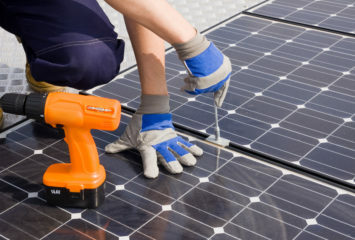 Most people have heard by now that the Home Depot has partnered with BP (British Petrol… Beyond Petroleum) along with local solar installers across the country to make going solar even easier for home owners. We wanted to take a closer look at how the program has evolved since it started in 2006 and what it really consists of. We were pleasantly surprised to find that not only does the Home Depot coordinate panel purchases from BP and installations with local installers, it also helps customers sort through the paperwork required to get discounts and tax incentives from the government! 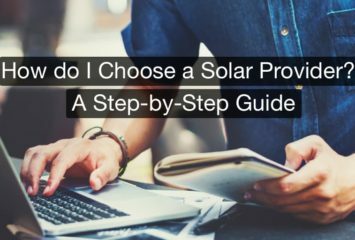 The program really reminded us of the services offered by a company called SunPower that are very similar in nature. We found that in general, the Home Depot program hasn’t changed much since it launched – it just has more “home depot authorized” partners around the nation that it’s working with which means the program is growing.